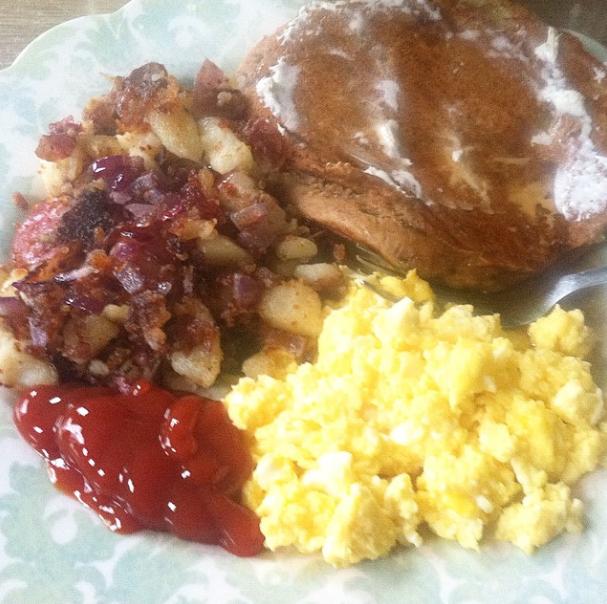 Ironically, the food I ate nonstop during my pregnancy were hash browns (I like to think God has a funny sense of humor). I craved them daily and enjoyed them homemade, as well as at all different restaurants. 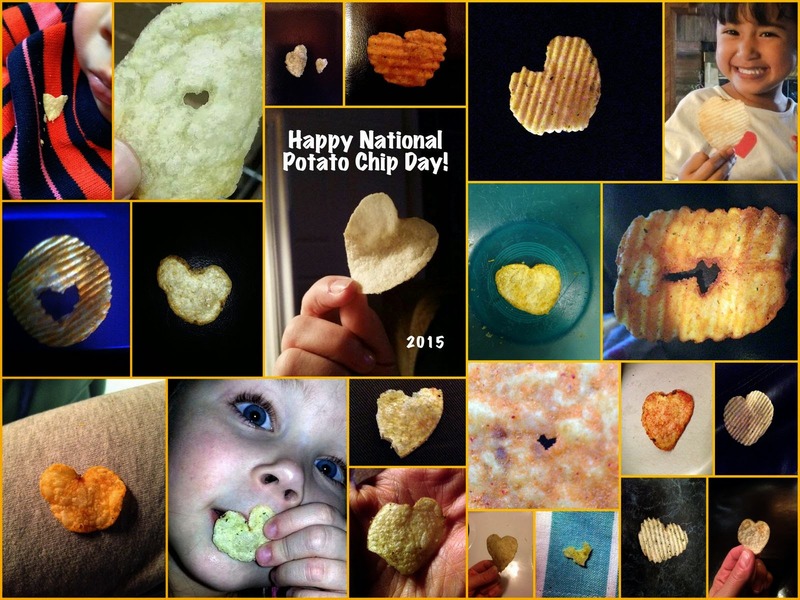 It's only appropriate that we've made eating them a tradition each year on this day, in honor of our little Spud. My favorite way to eat them is with some soft and some crispy. And with ketchup. Delicious! 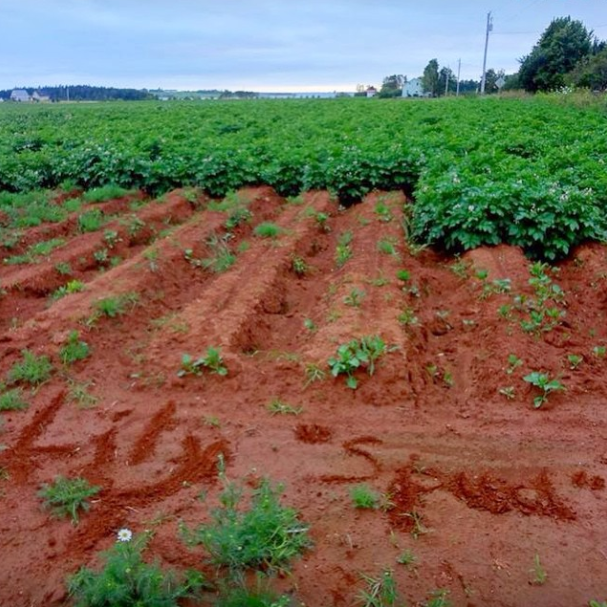 My friend Naomi wrote Lily's name and nickname in a potato field on Prince Edward Island last summer because she remembered what it means to me. Wasn't that so cute and thoughtful? Though Lily was not born on March 14, it was the day she was due, the date I associated with her my entire pregnancy. I shared that date when people asked how far along I was. So naturally, I still think of her on this date. I thought it sounded like such a pretty day to be due. I always liked even numbers better than odd. I love having special days/memories/cute stories like this to share with others...because the fact is, I hardly got to make any memories at all with my first-born babe. And things like this remind me that she was real! She was truly here. That may sound confusing to some, but to me March just helps remind me and others around me that I didn't just lose an idea of a person, but a real, living, important, special someone...my precious daughter. If you like hash browns, today is a great day to eat them in honor of little Lily. ♥ Thank you to everyone who already said they are going to. It's so special to think of people around the world making hash browns with my Lily girl in their thoughts. My friend Jaime shared this photo with me today and wrote, "Sweet lovin' to you and your Spud, Lily Katherine, today and always. xo"